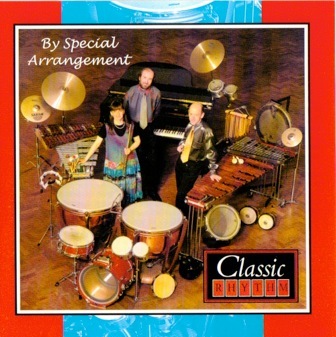 Recorded at the Royal National College for the Blind in Hereford, ‘By Special Arrangement’ is Classic Rhythm’s first CD. The album has proved highly popular over many years, featuring some of the group’s best loved arrangements, such as West Side Story, the William Tell Overture and Tchaikovsky’s ‘Nutcracker Suite’, in addition to Adrian Sutcliffe’s Jazz Suite and more besides. The recording followed on from the group’s highly acclaimed debut at the RNCB in 1992. 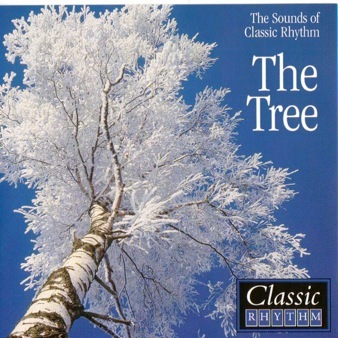 This is the group’s second album, the centrepiece of which is Adrian Sutcliffe’s ‘Paganini Variations: The Tree’. Recorded in 2001 at Winterbrook Studios in South London, the CD features an eclectic mix of pieces, ranging from an exciting arrangement of Grieg’s ‘Peer Gynt Suite’ to the jazz piece ‘Sunshine Island’ (scored for flute, piano and drumkit), to the evocative ‘Folksong: The Emerald Isle’. The finale to the recording is the Theme and 12 Variations based on Paganini’s 24th Caprice, done in Classic Rhythm’s own inimitable style! This, the third of Classic Rhythm’s albums, was recorded at the Resident Studios in North London in 2008. This CD begins with the group’s fiery arrangement of ‘Russlan and Ludmilla’ and goes on to feature Stephen McNeff’s rousing and thought-provoking ‘Running Scared’, commissioned specially by the group. In this latest album some old favourites such as the Andante from Haydn’s ‘Clock’ Symphony and Ravel’s Bolero, are set alongside an arrangement of ‘Porgy and Bess’, all interspersed with some delightful softer and more lyrical pieces.